The highest prevalence of injuries were in those over 65, as more and more people of this age begin to practice, it unveils a new set of needs and teaching parameters that perhaps should be treated as a special population. Why so many injuries....perhaps because yoga is predominantly represented in the US as a physical practice. The minimum requirement of anatomy and kinesiology taught to teachers is only 10-15% of the entire 200-Hour Teacher Training curriculum, as required by Yoga Alliance for a a registered school. The truth is that 200-hour teachers are under trained for what they are teaching in classes. Without substantial anatomy and biomechanics education, they may well lack the understanding to keep students safe alongside offering guidance to those with injuries. A Commitment to lifelong learning of yoga and materials which support it (anatomy, biomechanics, neurophysiology) will continue to build the success and participation of this practice. It will help preserve the sanctity, beauty and the respect yoga deserves from others involved in the wellness movement and healthcare communities. We believe that by raising the bar of movement science education for yoga teachers, they will be enabled to participate more freely within our healthcare model. To facilitate that, we provide a multi-faceted training program and thorough certification process for our teachers. Once certified, they become members of a group of teachers within a directory. It is our goal that this directory will be the place physicians, physician assistants, physical therapists, nurses who have limited yoga exposure will turn to in order to refer their patients to a qualified yoga teacher to continue their path to wellness. 2. 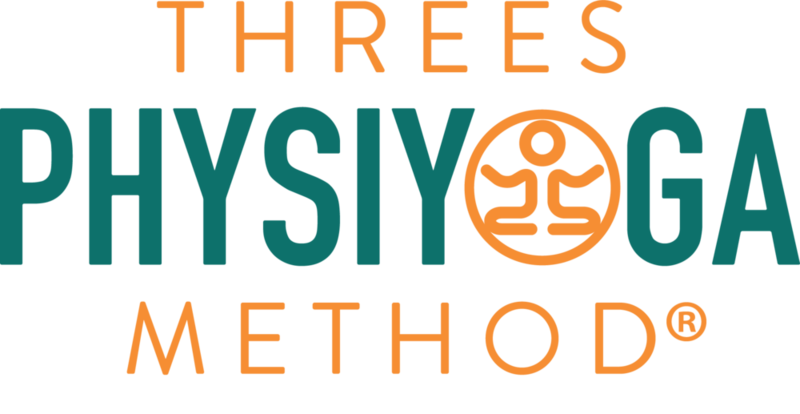 Researching your teacher: if you are a beginner and/or slightly older and/or have injuries or conditions that may need extra care, then you should look for an E-RYT 500 with additional movement science education, e.g. a Physiyoga Teacher or a teacher with a medical health profession. 3. Choose smaller classes for more 1:1 guidance and/or gentle adjustments. Listening to your body = knowing your body, this takes time and a softness that isn't taught in many vinyasa style classes these days. Newer Post3 Ways Yoga Teachers should Approach Students with Injuries.